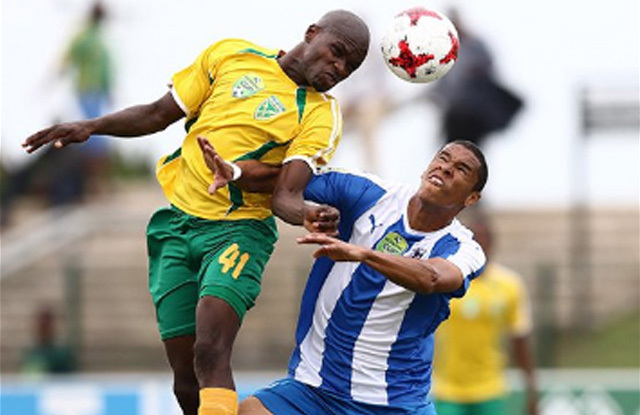 Maritzburg United were unable to turn around a poor first half performance and went down 3-1 to Golden Arrows in a Nedbank Cup last 32 encounter at the Princess Magogo Stadium on Sunday afternoon. After neither side had posed much threat in the opening 20 minutes, Arrows took the lead in the 22nd minute when Sibusiso Sibeko snuck in at the back post to head in Nduduzo Sibaya’s free kick. Lerato Lamola made it 2-0 on 30 minutes when he turned and fired in a volley from just inside the area. The third goal arrived seven minutes later when Kudawashe Mahachi ran onto a through ball before finishing with a clinical low strike in at the far post. Maritzburg were an improved unit after the restart and put the home side under pressure with a series of corners and balls into the box. But they had to wait until the 66th minute before scoring, Devon Saal playing the ball to Lebohang Maboe, who stabbed in a shot into the bottom corner from 12-yards out. Maritzburg continued to try and fight their way back into the game, but the Durban side were successfully able to shut up shop and played out the final 20 minutes of the match to book their place in the last 16 at United’s expense. Arrows: Gumede, Mngwengwe, Mathiane, Mthiyane, Dube, Bilankulu, Mahachi, Mutizwa (Molefe 60'), Sibeko (Ndwandwe 57'), Lamola (Sibisi 81'), Sibiya. 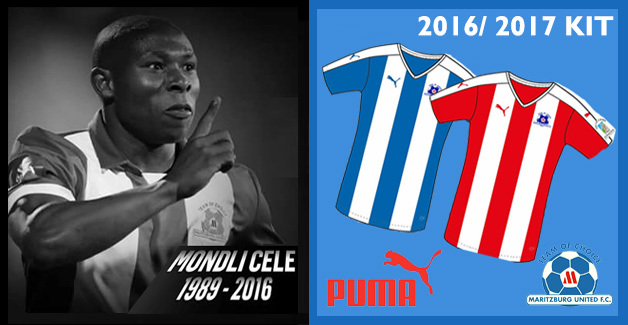 Maritzburg: Vries, Fransman, Shandu, Lentjies, Weidlich (Fillecia 65'), Mekoa, Ndlovu, Mngonyama, Maboe (Moon 80') , Rusike. Subs: Mpandle, Moyo, Saal, Shabalala, Mokate, Makaringe.